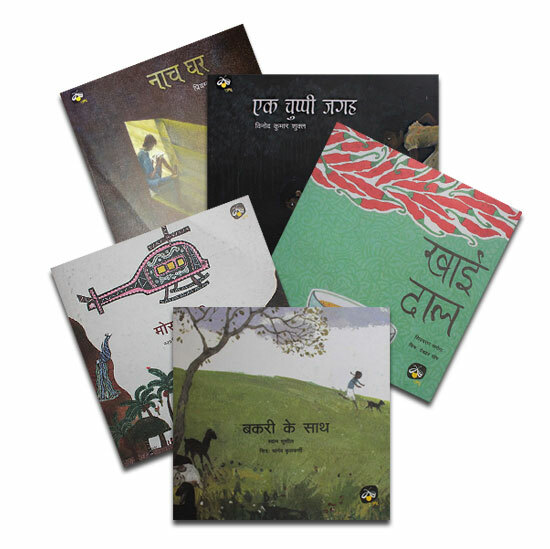 Jugnoo Prakashan is Ektara’s publication unit. 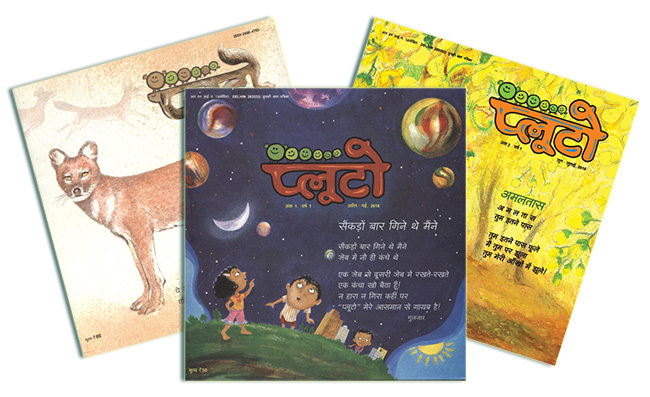 It is an imprint of Takshila Publication. 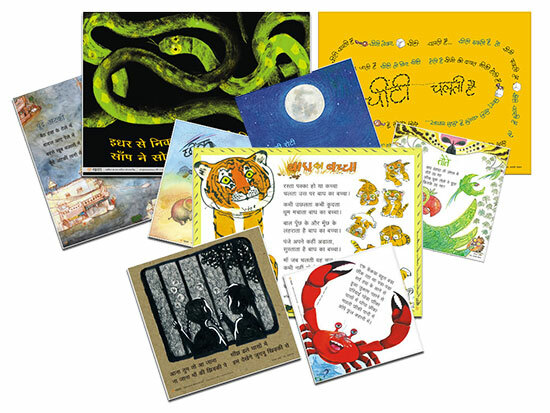 Under the banner of Jugnoo Prakashan, we propose to publish literature for all children from early readers to young adults. There are fewer really short stories for early readers. The stories that exist are educational. 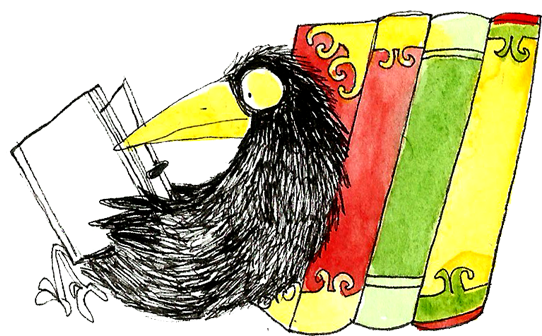 We propose literature that is enjoyable and that also facilitates reading. Pluto is a part of this endeavor as are our Pluto posters and poem cards. Literature is not as diverse as our country. In our publications, we would try to represent this diversity. 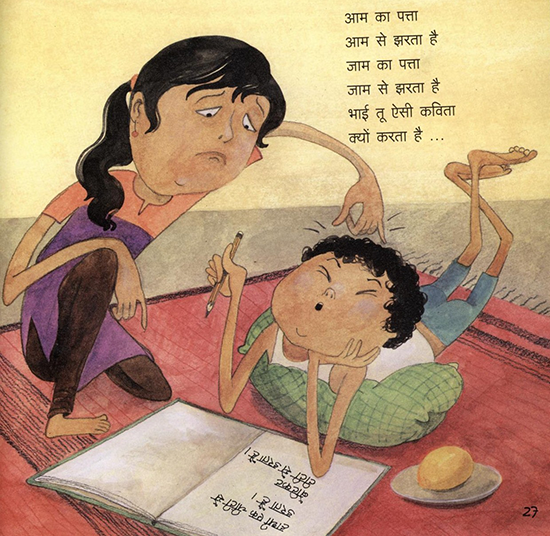 Literature and art would be the two major themes of our publications. We would also be publishing another magazine, Cycle, for 9-12 years olds regularly.